Cord Kit with Flex Arm and single cord. Use with DS51 only. 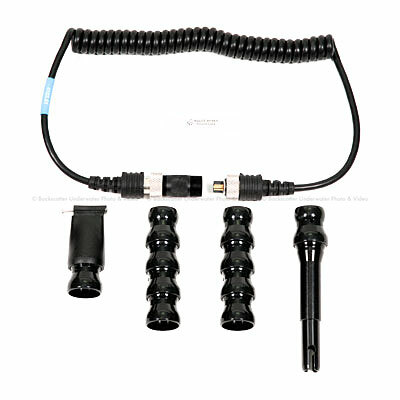 Ikelite Flex Arm & Sync CordCord Kit with Flex Arm and single cord. Use with DS51 only.